2018 seems to be the year of Facebook apologies. We can add “apologizes for accidentally setting 14 million users privacy status to public without their knowledge” to that list. 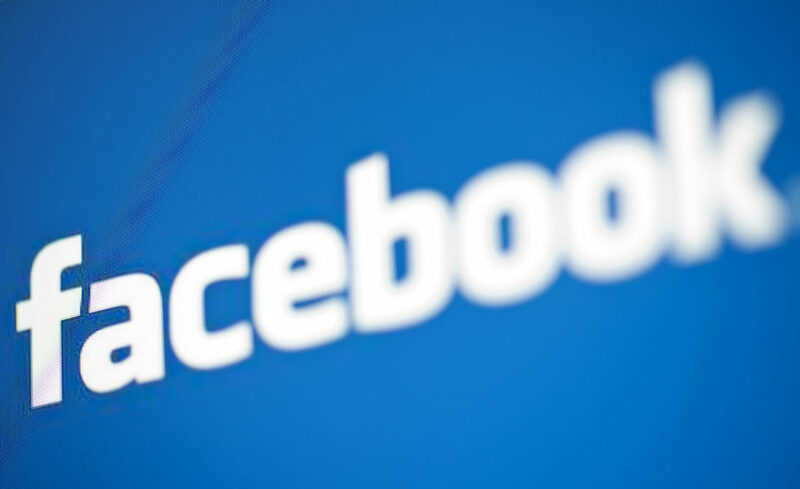 According to TechCrunch, between the dates of May 18 and May 22, Facebook accidentally changed the privacy setting for status updates for 14 million users to public from what ever previous setting they had before. Facebook defined this incident as a “bug,” and was a result of the company’s work on a “feature items” option, which is designed to highlight photos and other content that is publicly visible. Facebook, TechCrunch says, mistakenly extended the public setting connected to the “featured items” option to all new posts from those users. We recently found a bug that automatically suggested posting publicly when some people were creating their Facebook posts. We have fixed this issue and starting today we are letting everyone affected know and asking them to review any posts they made during that time. To be clear, this bug did not impact anything people had posted before — and they could still choose their audience just as they always have. We’d like to apologize for this mistake. The affected users are being notified by Facebook, and are being encouraged to review their audience settings for recent posts. The notification leads to a page that explains that a technical error caused user privacy settings to be temporarily changed. According to TechCrunch, the issue has been fixed. Everybody’s privacy settings for status updates have been defaulted to the privacy setting they had turned on before the bug. TechCrunch says that Facebook didn’t correct the problem until May 27. This means that, for those who were affected, status updates were share publicly for anywhere from five to nine days past their post date.